On behalf of all the schools, children and educators whose lives have been forever changed, we extend our warmest thanks and deepest gratitude to all our partners and donors. 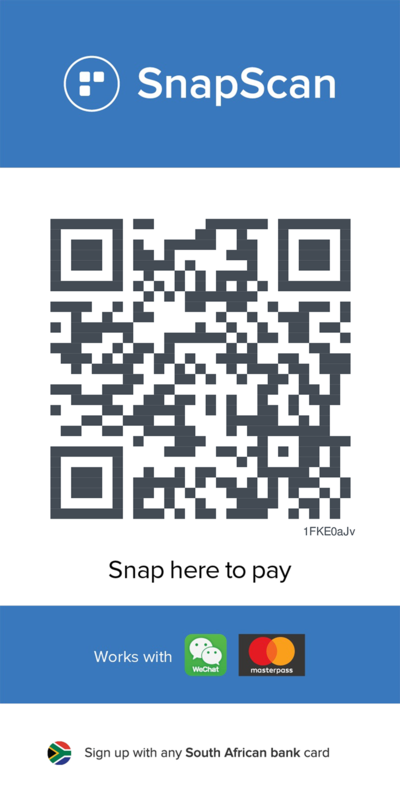 Make a donation using the Snapscan App on your phone. Just scan the barcode below, and select an amount you would like to contribute to SOS. Make a donation using your credit card via Paypal. You will be redirected to a payment page. NB: You do not need a Paypal account to make the donation. © 2018 SAVE OUR SCHOOLS, ALL RIGHT RESERVED. Terms & Conditions. Site designed by blank design.